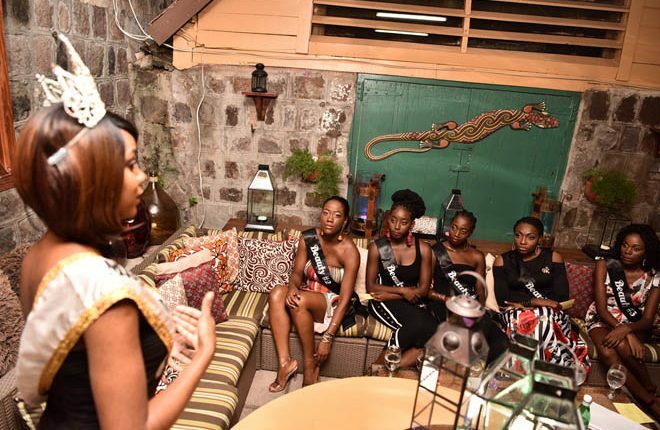 The National Carnival Swimsuit Pageant Committee continues to host a myriad of events in preparation for its upcoming show to be held in December. 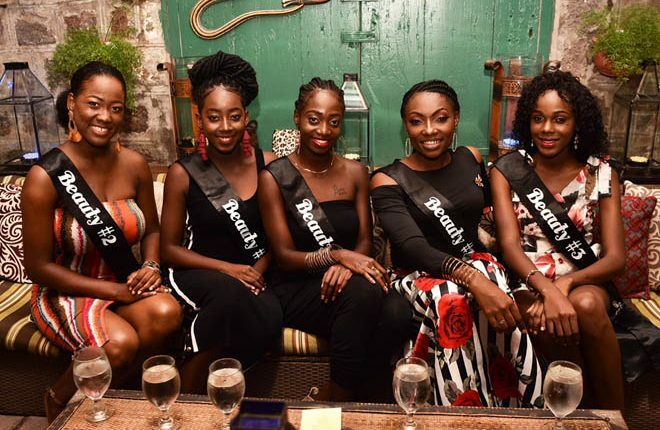 The “Meet the Queens” inaugural event was held earlier this month at Boozies on Princes Street to provide the contestants with brief but informative information and experiences, from past national carnival queens. Among the past queens were Auralie Buchanan, Tamieka Pereira and Tracy Thompson, as well as, the reigning National Carnival Swimsuit Queen, Jahkeima Flemming. 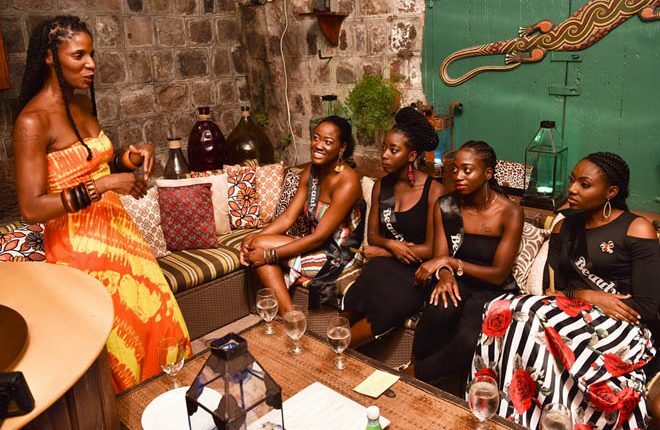 The past queens reinforced the importance of being confident and having high self-esteem along with other useful tips. Chairperson of the National Carnival Swimsuit Pageant, Ms. Samantha Boone said the event was successful and productive. She said it provided this year’s contestants a greater appreciation for pageantry. The Sugar Mas 47 staging of the National Carnival Swimsuit Pageant is scheduled to take place on Thursday 27th, December 2018.